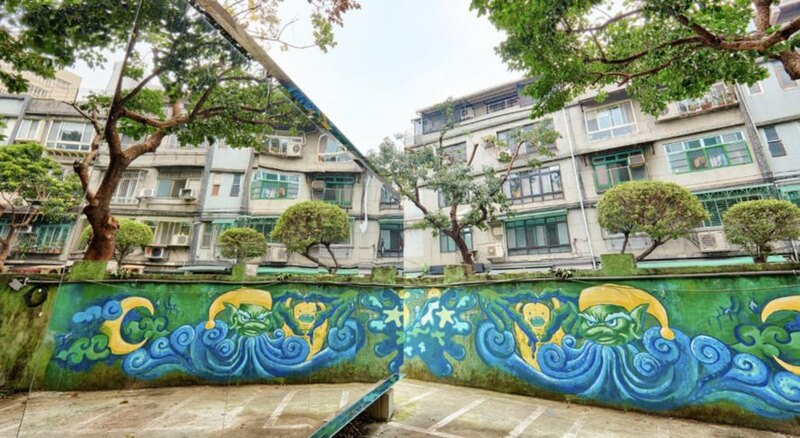 We use mirrors to reflect on ourselves – but this mirrored building in Taipei asks us to reflect on how we interact with our environment. 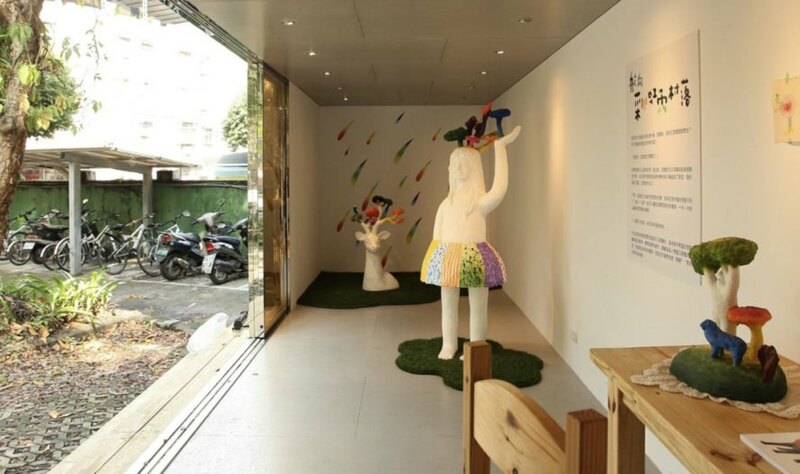 B+P Architects transformed an old shipping container into a shining art annex in New Taipei City that blends in with its surroundings while challenging viewers to question their relationship to nature. 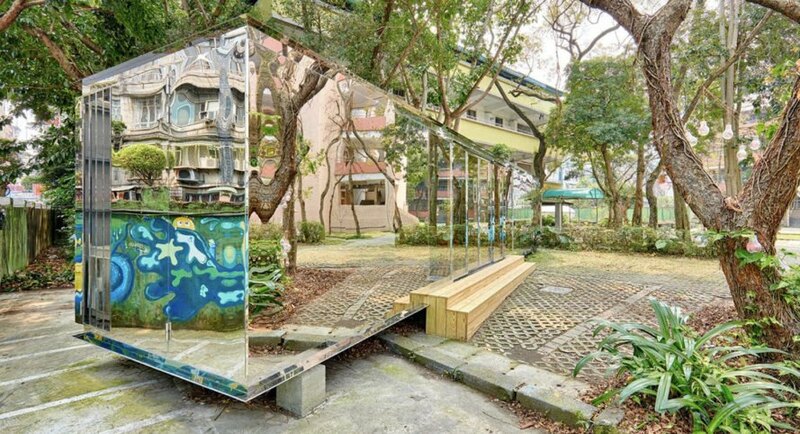 The project, titled “Within The Reflection : THE ARK of ART” establishes diversified environments for creativity using mirror-polished stainless steel. Its aim is to create a space where neighboring communities can learn about aesthetics. The architects chose to put the container at the far end of a boulevard in order to preserve the serenity and peace as integral parts of the project. Mirrored buildings like Doug Aitken’s Mirage House and this beautiful reflective cafe in Japan by Bandesign are captivating examples of architecture blending into its surroundings and accentuating the beauty of nature. Mirror-polished stainless steel boards that cover the building allow the large box-shaped volume to be concealed in the reflections of the surrounding environment. Another aspect of the use of mirror-like surfaces is to stimulate students to rethink the relationship between themselves and their environments. Looks beautiful but I couldn't stand spending more time here, a cup of coffee is enough. Too trippy for me! Looks beautiful but I couldn't stand to be here longer than for a cup of coffee, too trippy! We use mirrors indoors to reflect on ourselves, but one group of architects wanted to use mirrored architecture to force us to reflect on how we interact with our environment. 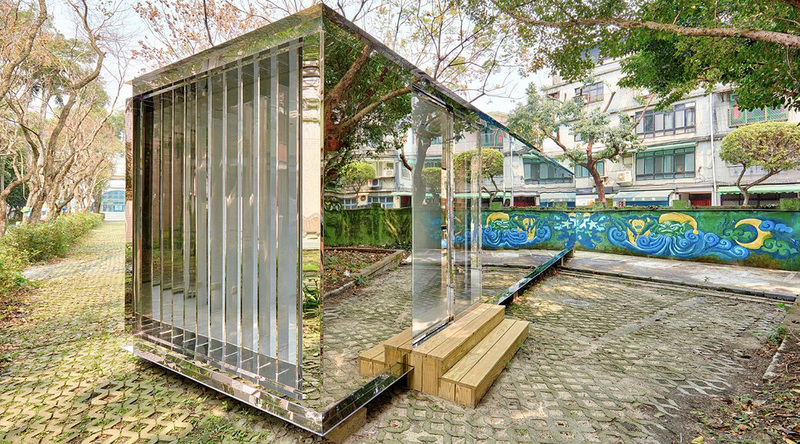 Taiwanese architecture firm B+P Architects created a reflective art-annex in New Taipei City using a shipping container and a shiny mirrored facade that helps the space blend in with its surroundings while challenging viewers to question their relationship to nature. Mirrored buildings like Doug Aitken's Mirage and this beautiful reflective cafe in Japan by Bandesign are captivating examples of architecture blending into its surroundings and accentuating the beauty of nature. 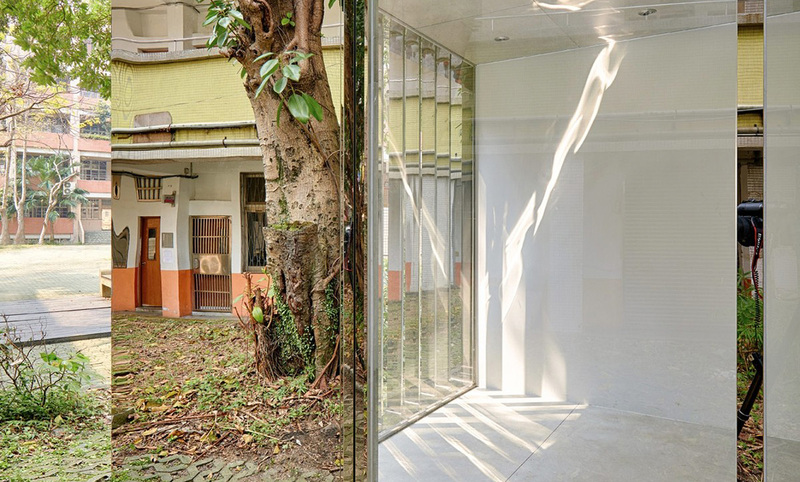 Taiwanese architecture firm B+P Architects delivered their own response to this trend with a reflective art-annex in New Taipei City. The project, titled "Within The Reflection : THE ARK of ART" establishes diversified environments for creativity using mirror-polished stainless steel. Its aim is to create a space where neighboring communities can learn about aesthetics. The architects chose to put the container at the far end of a boulevard in order to preserve the serenity and peace which are integral parts of the project. Mirror-polished stainless steel boards that cover the building allow the large box-shaped volume to be concealed in the reflections of the surrounding environment. 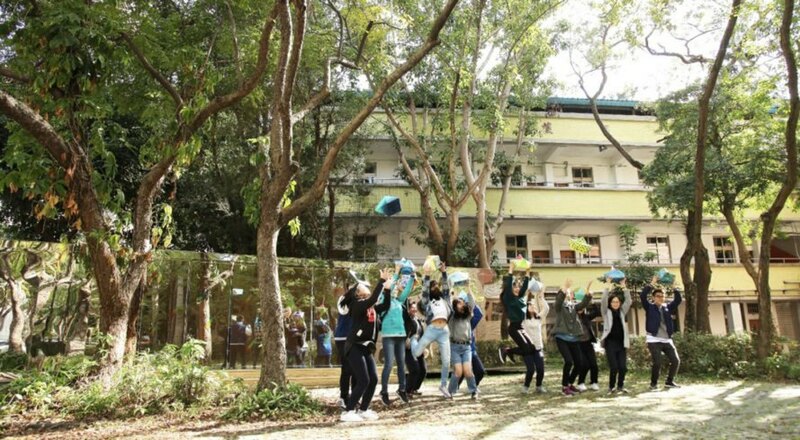 Another aspect of the use of mirror-like surfaces is to stimulate students to rethink the relationship between themselves and their environments. 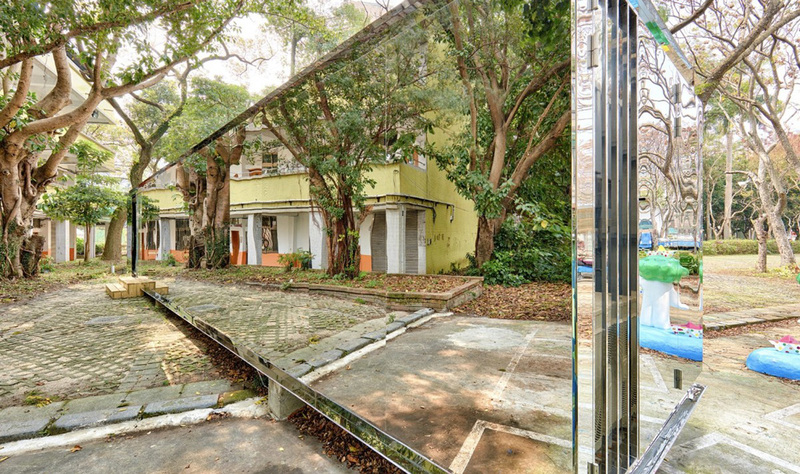 We use mirrors to reflect on ourselves - but this mirrored building in Taipei asks us to reflect on how we interact with our environment. B+P Architects transformed an old shipping container into a shining art annex in New Taipei City that blends in with its surroundings while challenging viewers to question their relationship to nature.